Mobile phones have become an inseparable part of today’s lifestyle. Be it a young teenager, a housewife or a business professional, mobile phone has become a key necessity for an individual, hailing from varied backgrounds. How many of you are actually aware about the different types of operating systems that are being used in mobile phones? I’m sure not many of you. Well, it’s actually vital to stay informed about the operating system your mobile phone uses. This will even enable you to make a well-informed decision regarding the operating system that you must choose during your next smartphone purchase. In this blog, I’m covering details about 10 best Mobile Operating Systems that score high on the usability scale. iPhone 3G, iPhone 4 and all the versions of iPads. Holding the second position on my list is Android. 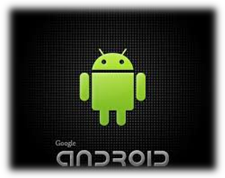 Released on 20th September 2008, Android OS has come up as a brilliant mobile operating system used in smartphones and tablets such as Google Nexus 5. Being a free-to-access operating system, Android has enabled web developers to come up with brilliant applications that score high on usability and visual appearance scales. Google Play houses numerous Android applications customized for meeting specific requirements. Owned by RIM (Research In Motion) and released in 1999, BlackBerry OS has proven extremely fruitful for smartphones. Backed by features including a smart phone design, an easy interface, a trackball and qwerty keyboard, BlackBerry has truly become the king of smartphones. BlackBerry OS 7.1 is the most recent release of the BlackBerry OS. 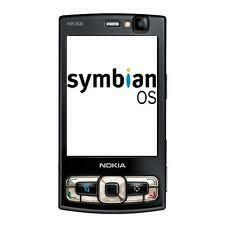 Owned by Nokia, Symbian is yet another brilliant mobile operating system used in low-end smartphones. Symbian ANNA and BELLE are the two latest updates that are currently being used in all the Nokia smartphones. Excellent design combined with user-friendliness make Symbian an elegant mobile operating system. Some popular Nokia smartphones that run on Symbian OS include Nokia 603, Nokia C6-01, Nokia 808 Pure View, Nokia 700 and many more. 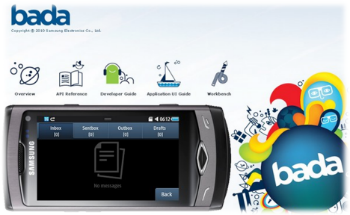 Owned by Samsung, BADA is an operating system that is specially designed for mid range and high range smartphones. User-friendliness makes BADA an effective mobile operating system like Apple iOS and BlackBerry. BADA is currently being used in only three smartphones viz: Samsung Wave 3, Samsung Wave 2 and Samsung Wave. Developed by Palm Inc in the year 1996, Palm OS was basically designed to work on touchscreen GUI. A few years later, Palm OS underwent updations and was made to work with a variety of smartphones. Palm OS has not been updated since 2007 but has been used by popular mobile phone manufacturing companies such as Kyocera, Legend Group, Lenovo, Janam and IBM. Just like the achievement of iPhone Application Developers, the professional of this domain has also attained expectable success in the market. You might be well familiar with the usage of Windows OS in computers, but how many of you are aware about its use in smartphones? Well, yes, Windows OS has come up as an effective mobile operating system used in mobile phones. The most recent release in Windows OS is the Windows 7. This operating system has been popularly used in Nokia smartphones including Nokia Lumia 800, Nokia Lumia 900, HTC Titan 2 and Samsung Focus. 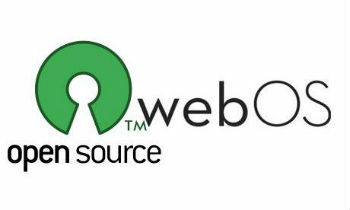 Also known as Hp WebOS, Open WebOS was developed by Palm Inc. but was later owned by Hewlett Packard. 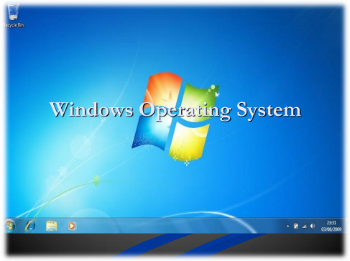 This operating system has been successfully used in a variety of high-end smartphones and tablets. One of the most popular devices that use Open WebOS is the Hp Touch Pad. 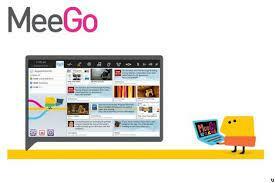 Initially introduced to run hand-held devices, television sets and netbooks, MeeGo has now come up as a brilliant mobile operating system. Most of you might not be aware of the fact that the very popular Nokia N9 is also operating on MeeGo operating system. 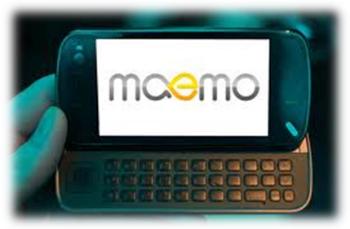 The collaboration of Nokia and Maemo community gave birth to a brand new mobile operating system called Maemo. 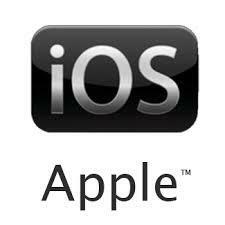 This mobile operating system has powered several smartphones used all over the world. Now that was a collection of 10 finest Mobile Operating Systems that will continue to witness a tremendous amount of success in the coming years. Hopefully by now you’d have made up your mind about the mobile operating system you’ll choose for your next smartphone. Do analyze your requirements prior to settling down for a specific mobile operating system. Please don’t forget to share your views/opinions on the above post, using the comments box below. Rick Brown is a veteran content writer and is working with a renowned iPhone App Development Company. He can be contacted easily, in case, you are looking forward to hire iPhone Application Developers.